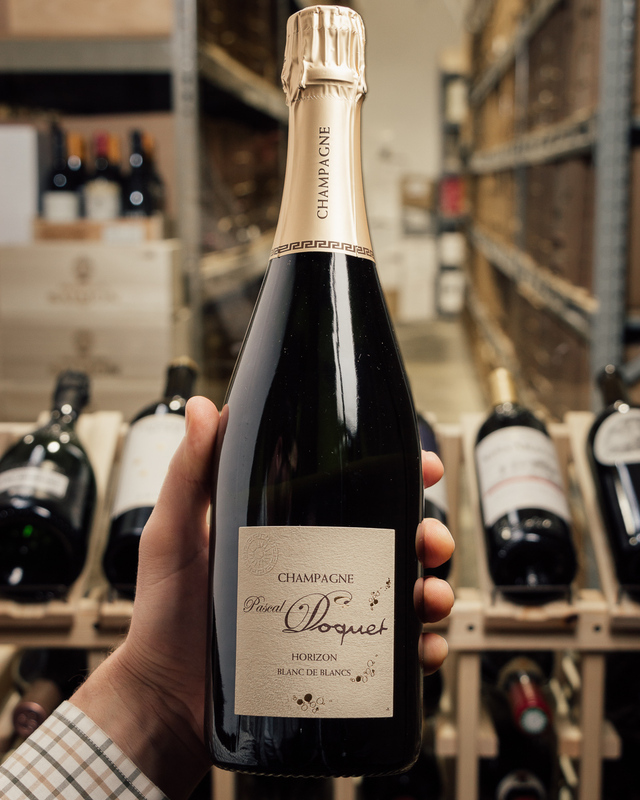 This small, family-run estate is one of the few properties in the region to use Arbanne, Petit Meslier and Fromenteau -- traditional grapes seldom seen today. 93 points! 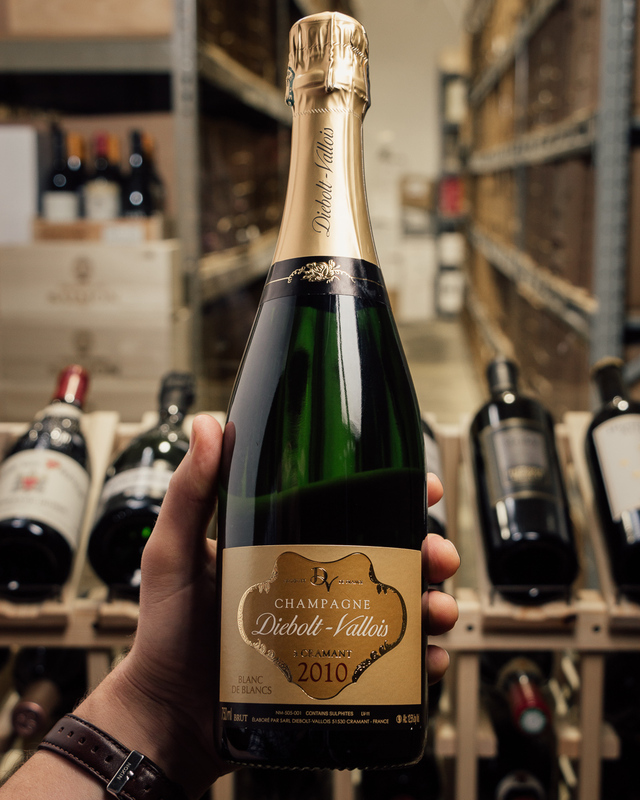 Bright and fresher than the Ivoire et Ebene, this will appeal to those who like a cleaner, more lemon/acid/apple tone to their bubbly. The Aubry estate is in the village of Jouy-les-Reims in the western part of the Montagne de Reims. 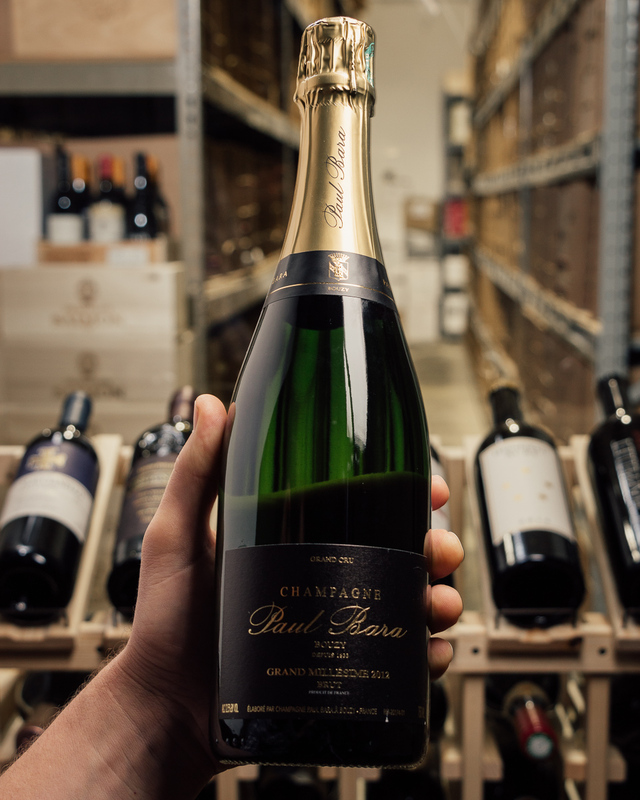 Twin brothers Pierre and Philippe farm parcels in the limestone and clay soils of Jouy, as well as sites in three other premier cru villages: Pargny-les-Reims, Villedommange, and Coulommes-la-Montagne. Aubry also farms one and a half hectares of ancient grape varieties still permitted by A.O.C. law. 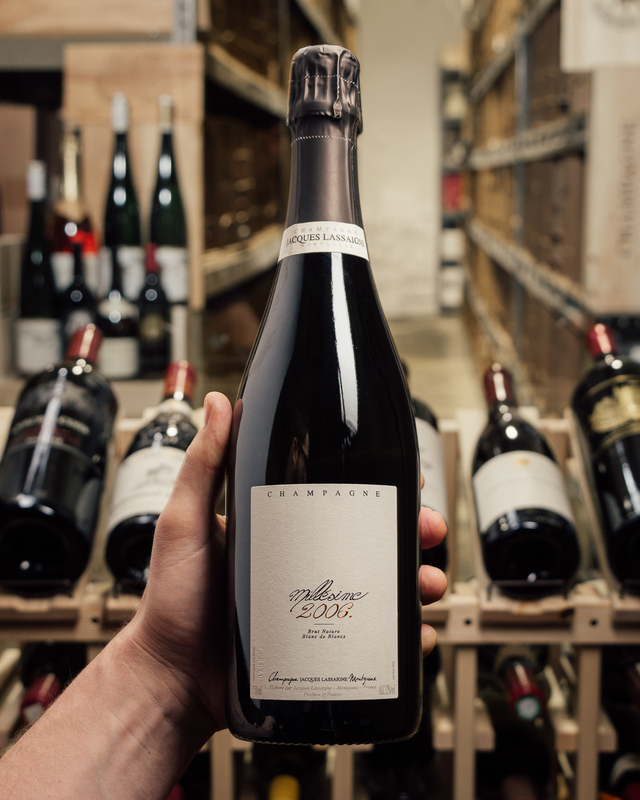 Their plantings of Petit Mesilier, Fromenteau (Pinot Gris) and Arbanne were completed in 1989 to mark the 200 year anniversary of grape growing by the Aubry family. 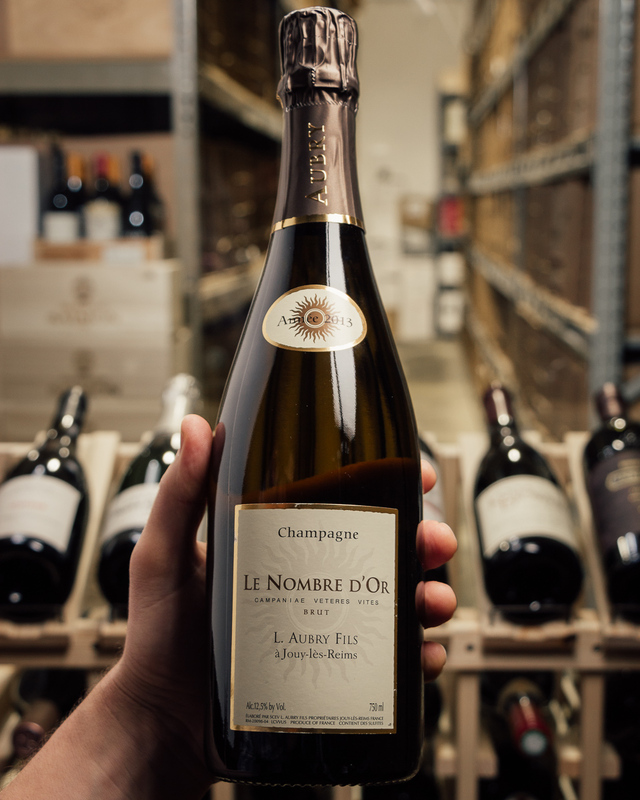 The 2013 Brut Le Nombre d`Or Campanae Veteres Vites emphasizes heritage varities that were once nearly forgotten, an approach that has since been adopted by other growers. The blend of seven varieties gives the Veters Vites myriad shades of dimension in its flavors and textures. 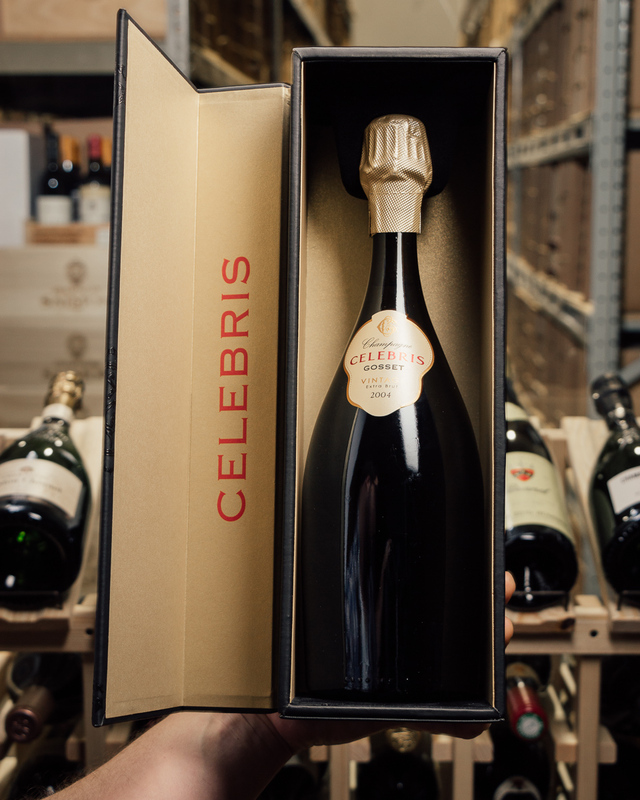 Resonant and expressive on the palate, with striking freshness, the 2013 is remarkably vivid in every way. 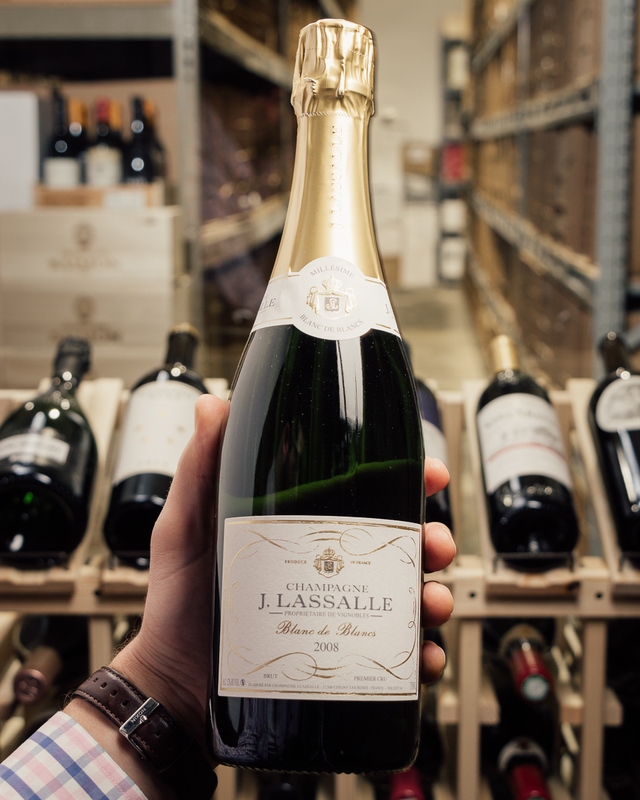 Lemon peel, green apple and a range of bright, floral overtones give the wine much of its distinctive personality. As good as the 2013 is today, it needs time in bottle to be at its best. 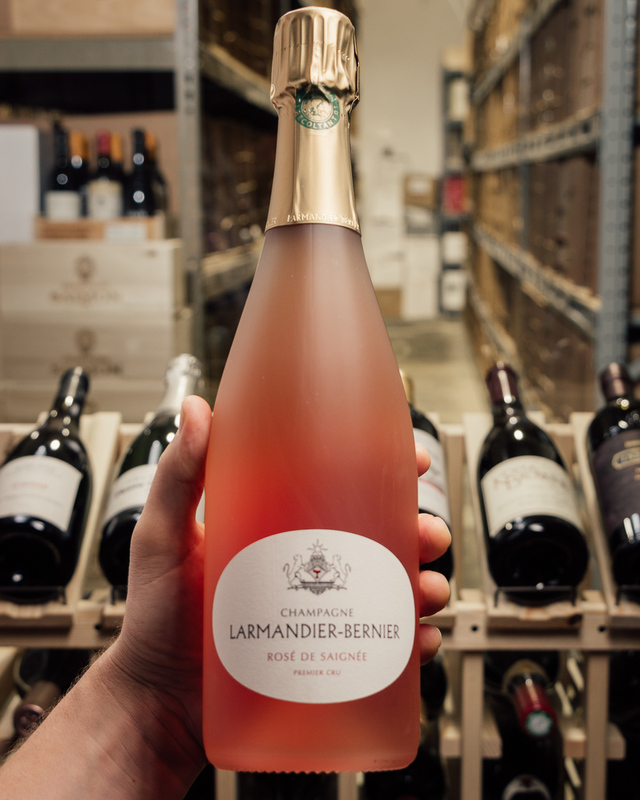 The blend is 25% Pinot Gris, 25% Pinot Blanc, 20% Petit Meslier, 20% Arbanne, 5% Chardonnay and 5% Pinot Meunier. Disgorged: June 2016. Dosage is 3 grams per liter.